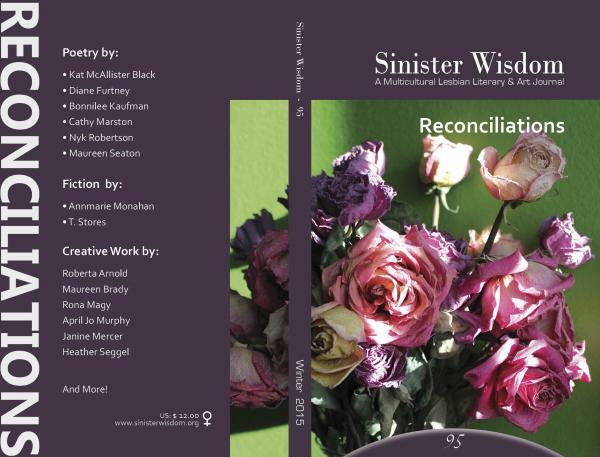 Sinister Wisdom 95: Reconciliations is filled with creative and nourishing texts. This issue features a new short story by Annmarie Monahan, author of the incredible lesbian-feminist novel, Three; fiction by T. Stores, Janine Mercer, and April Jo Murphy; memoir by Maureen Brady about Adrienne Rich, and more! 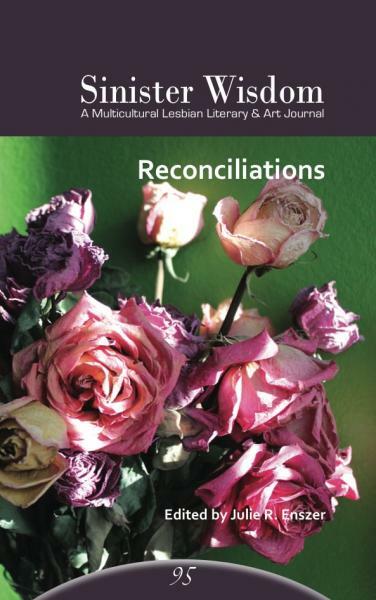 Reconciling provocative work and opinions, Sinister Wisdom 95: Reconciliations responds to important facets in lesbian life and history. 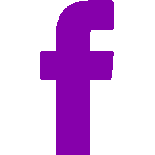 Sinister Wisdom 95: Reconciliations is sold out. It is available as an ebook here.